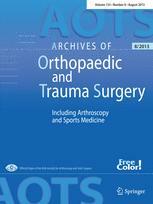 We found 780 results matching your search query: "TKA"
Knee Surg Sports Traumatol Arthrosc. 2014 Mar;22(3):565-75. doi: 10.1007/s00167-012-2313-y. 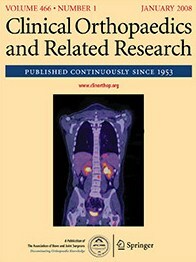 Epub 2012 Dec 2. 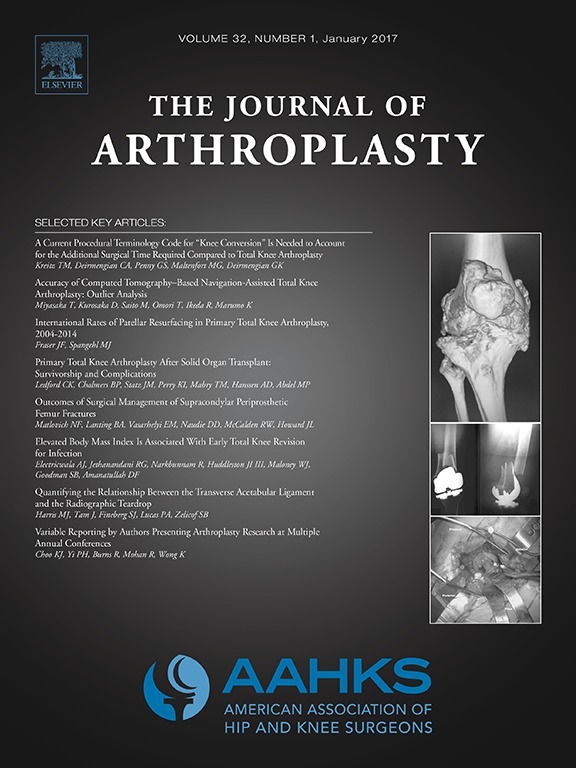 Knee Surg Sports Traumatol Arthrosc. 2014 Jul;22(7):1619-25. doi: 10.1007/s00167-012-2350-6. Epub 2012 Dec 22.